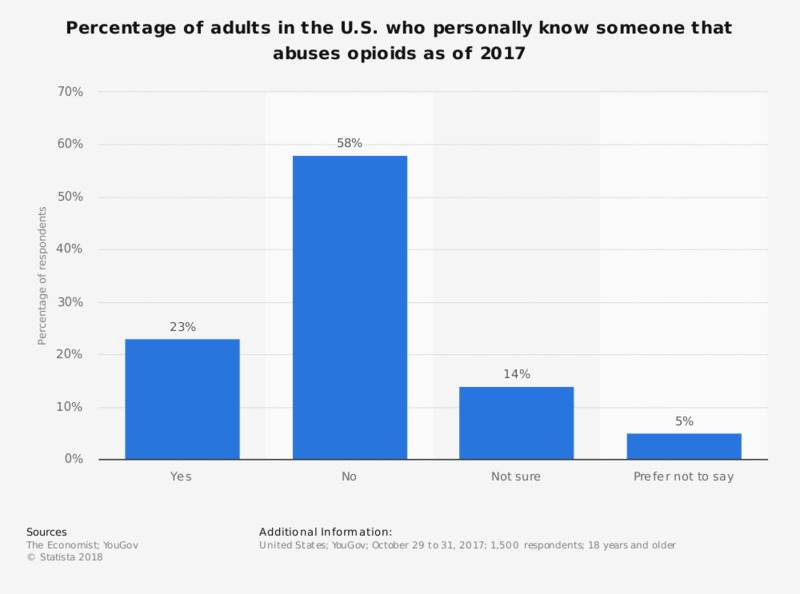 This statistic displays the percentage of U.S. adults who know someone that has a problem with opioid abuse as of August, 2017. According to the survey, 23 percent of survey respondents indicated that they knew someone with an opioid abuse problem. Opioids are a substance that act on opioid receptors in the brain and are primarily used as a pain relieving drug. Opioids are highly addictive and can cause fatal overdose when used outside of medicinal practices. Original Question: Do you personally know anyone who has a problem with opioid abuse? Statistics on "Drug use in Europe"
When did you consume cocaine, amphetamine or ecstasy?